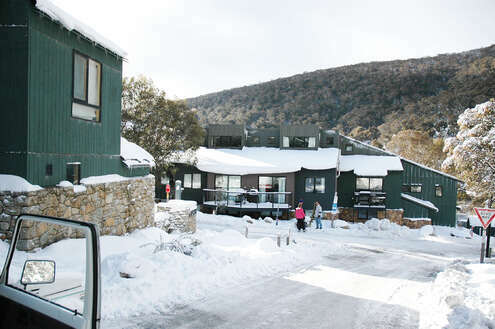 Jindabyne accommodation and information, everything on Jindabyne from restaurants, hotel and apartments, Discover Jindabyne business directory, employment, Jindabyne chamber of commerce, summer activities Jindabyne real estate and property sales plus the everything on the Alpine Way. 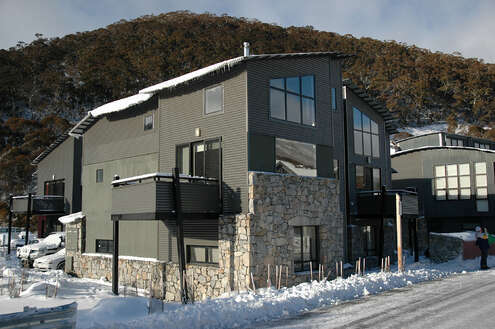 Real Estate and investment properties for sale, view our range of chalets apartments and lodges and investment properties for sale in the village and the snowy mountains, Woodridge, Crackenback Ridge. 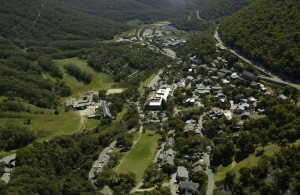 Get all the information and advise on Real Estate and investment property for sale. 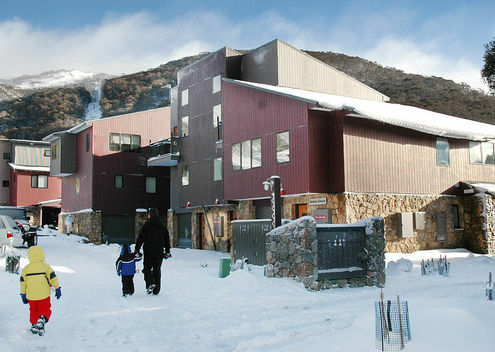 Our beautiful alpine village of Thredbo is located in the Kosciuszko National Park, midway between Sydney and Melbourne. 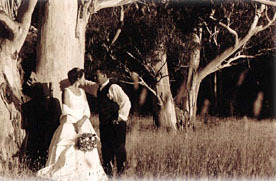 There are a number of ways of getting here below is some information that will help you. 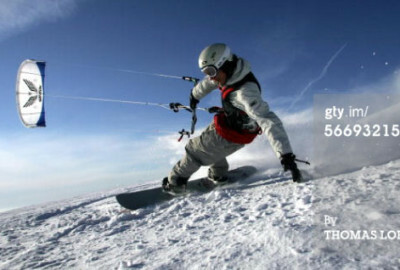 Skiing, subscribe to our daily independant snow reports, live snow cams, direct feeds from the bureau of meteorology, all the ski school information, pricing 2015, ski lift pricing 2015, the local weather, subscribe to the winter snow report, get all the information on skiing snow boarding, winter races, , snow report and snow cams and weather. Get free weather icons for your website. Everyone had a great time and we are coming back next year - not sure of the date. 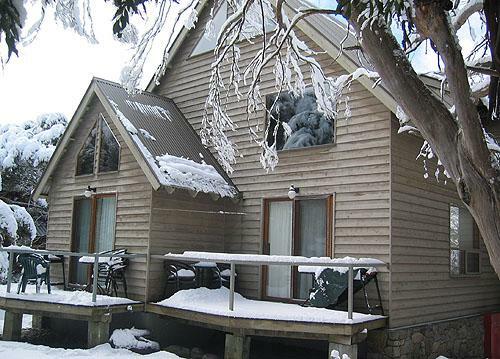 The Accommodation is of high standard and suitable for the larger or extended family has plenty of room no cramped feeling. 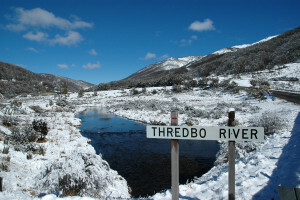 The Thredbo.com report from Justin Carter general manager of Discover Thredbo. 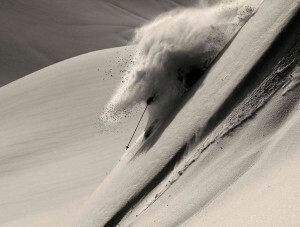 Check-out Justin's reports throughout the year from the Alpine beauty that is Thredbo.